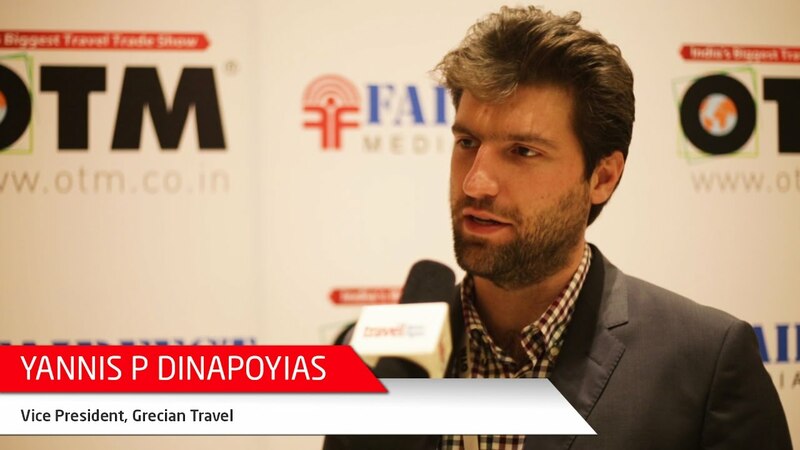 We, WorkShopTravelShop, along with Fairfest Media, the leading travel trade organiser in India invite distinguished ‘Hosted Buyers’ from around the world, for their shows Business, MICE & Luxury Travel (BLTM) in New Delhi and OTM in Mumbai. India is home to colourful heritages, welcoming people, beautiful sights and holds more serenity than seen in Bollywood movies. BLTM is India's leading full-fledged travel mart focused on Business, MICE and Luxury Travel. BLTM provides destination sellers and travel service providers the ultimate business platform to meet hundreds of corporate MNC buyers plus many qualified meeting planners and incentive travel planners hosted from other major Indian cities. Buyers and Sellers meet as per appointments scheduled online as well as on-the-spot. OTM is the leading travel trade show in the Asia Pacific, where more than a 1,000 sellers from 50+ countries assemble. This yearly tradeshow is a unique opportunity to connect with key travel players across Asia. Having the 2nd biggest population of the World, we will take you on a Fam Trip to the most colourful, natural, hospitable, lively, exciting and ever prospering great nation of India that stands still undiscovered. During this trip; we will take you to Taj Mahal, one of the 7 wonders of the World and have a City Tour of 2 of the major cities in the world, New Delhi & Mumbai which are known for their past paced life and a rich heritage. You will end the trip with lots of grand memories to follow you back to your country. India, also offers many affordable shopping opportunities with hundreds of spice varieties, thousands of textile vendors and has the most exotic cuisine for you to taste. You can join in by choosing from one of our four different programs as described on our website!